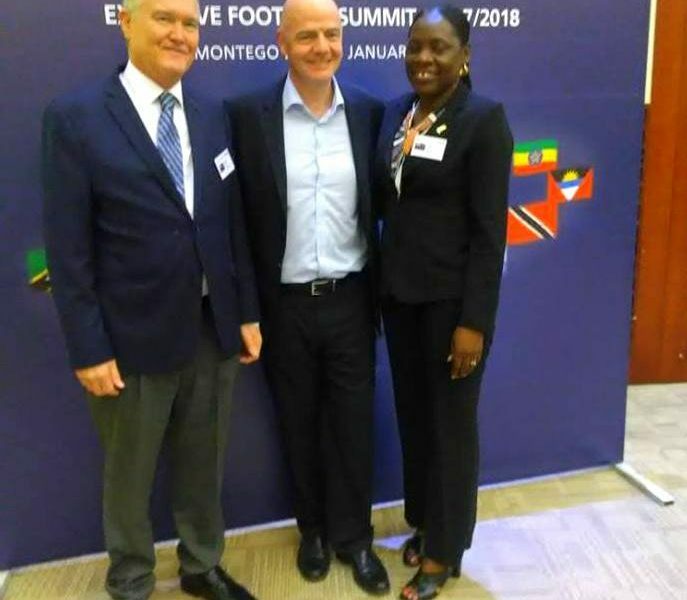 The FIFA Executive Football Summit took place in Montego Bay, Jamaica with 11 other Countries in attendance, including Andy Bickerton and General Secretary, Julianna Luke. 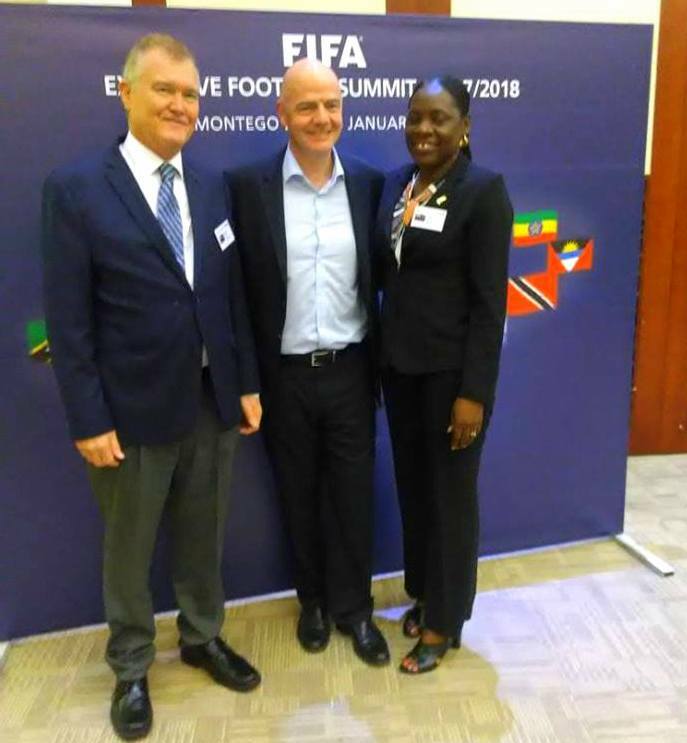 According to FIFA the summits are invaluable and although the needs of the 211 member associations differ significantly, the aim is to find a solution to all issues affecting the future of the game that is supported by all members. They prove a successful way of ensuring member associations keep alive the dreams of every child around the world, who imagines lifting the FIFA World Cup™ Trophy one day.